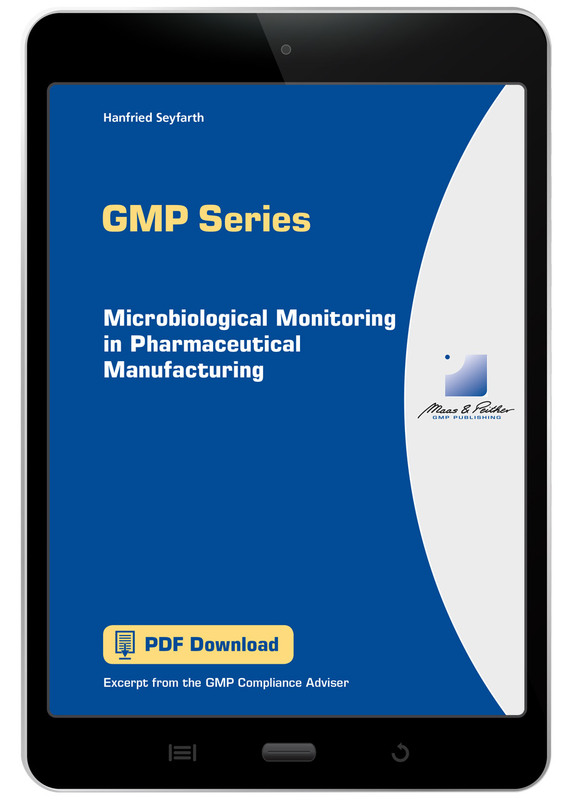 When manufacturing and filling sterile drug products, all possible sources of microbial contamination must be controlled. This primarily concerns air, surfaces and personnel. Microbiological monitoring is therefore indispensable. The aim of the monitoring is to detect deviations from the validated state. Monitoring is designed to demonstrate that the process is under control. A monitoring program must be established which defines levels, sampling points, frequencies, methods/equipment and measures in the event of deviations. Which microbial contamination risks must be anticipated during the manufacture of sterile preparations? What level should be set for individual clean areas? Which methods should be used for the environmental monitoring? At what frequencies should the investigations be carried out? Which points should be investigated? How should one proceed if the level is exceeded? How can isolates be identified?